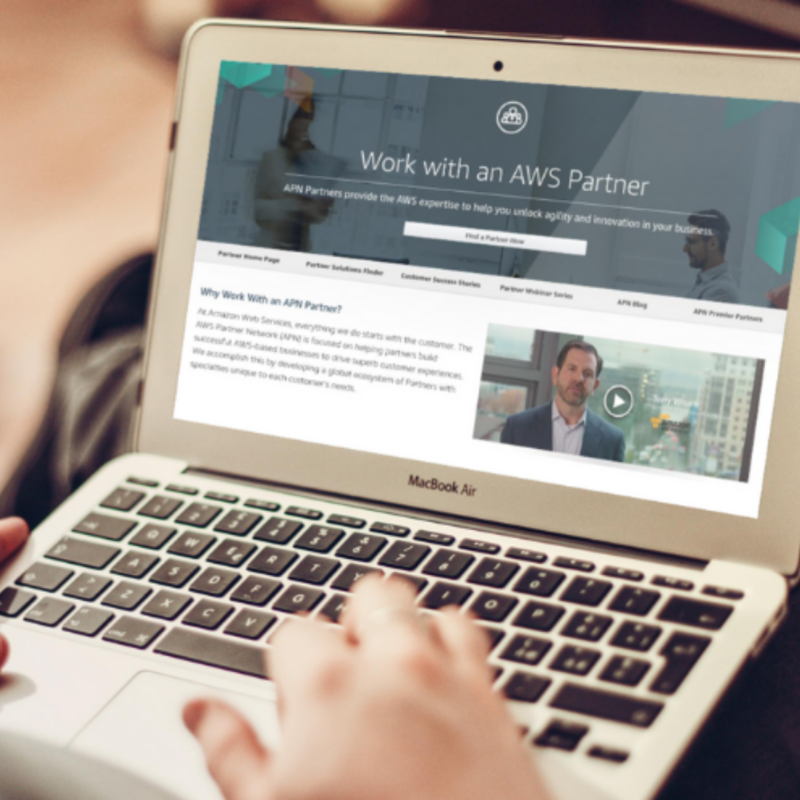 The AWS Partner Network (APN) is the global partner program for professional services companies that help customers of all sizes design, architect, build, migrate, and manage their workloads and applications on Amazon Web Services (AWS). In a recent step in their AWS Consulting Partner journey, the Green Custard team are delighted to confirm that they have reached Select Partner level. This highlights the expertise within the team and assures customers that they are the right choice for any AWS project. To achieve their brand-new status, they needed to excel in two key areas – qualifications and experience. Green Custard’s engineering team members have been awarded numerous AWS-specific accreditations and certifications. These demonstrate their knowledge of the value of AWS and the in-depth technical skills they possess which are essential for designing, deploying, and operating applications and infrastructure on AWS. To prove that their training has been put into practice in the real world, they gave evidence to APN that they have secured a substantial amount of AWS work and submitted testimonials from current customers to confirm the success of the projects. With this joined-up approach, the Green Custard team are raring to go on the 2019 projects they have lined up and are perfectly skilled to take on new ones.